Often, viewing art necessitates a serious leap of faith. Wading head-deep into an artist’s game is predicated on suspending disbelief and accepting the premise that her intentions are sound, purposeful and sufficiently authentic. 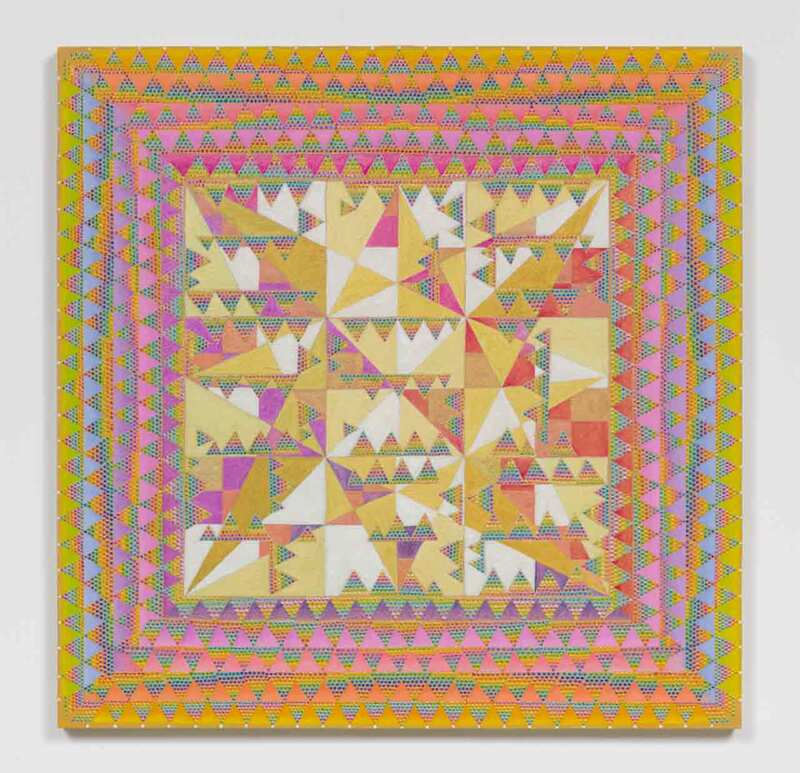 No such leap is necessary when it comes to Xylor Jane’s exhibition, “Magic Square for Earthlings,” on view now at Parrasch Heijnen Gallery. 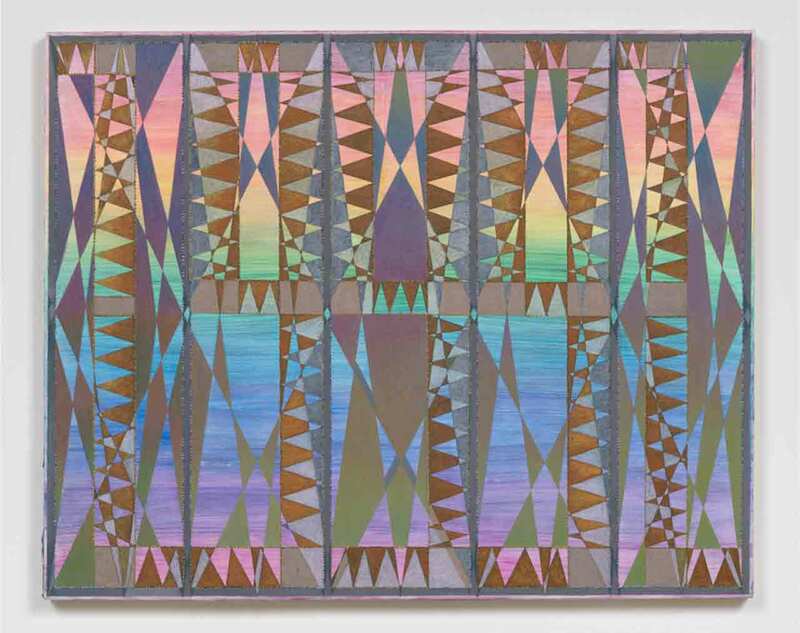 The least bit of scrutiny lays bare the Long-Beach-born painter’s obsessive commitment – the transcendental seriousness of her exploration – even while any clear comprehension of her underlying intentions remains pleasantly elusive. 1) An almost spiritual/medieval fascination with numbers: numerology, dates, palindromic numbers (numbers that read the same forwards and backward, i.e. 1380241420831), magic squares, prime numbers, pi, Fibonacci Series (1, 1+0=1, 1+1=2, 1+2=3, 2+3=5, 3+5=8, 5+8=13…), trigonometric proportions and perfect numbers (numbers whose factors add up to the original number itself – i.e. 28 = 1 + 2 + 4 + 7 + 14). 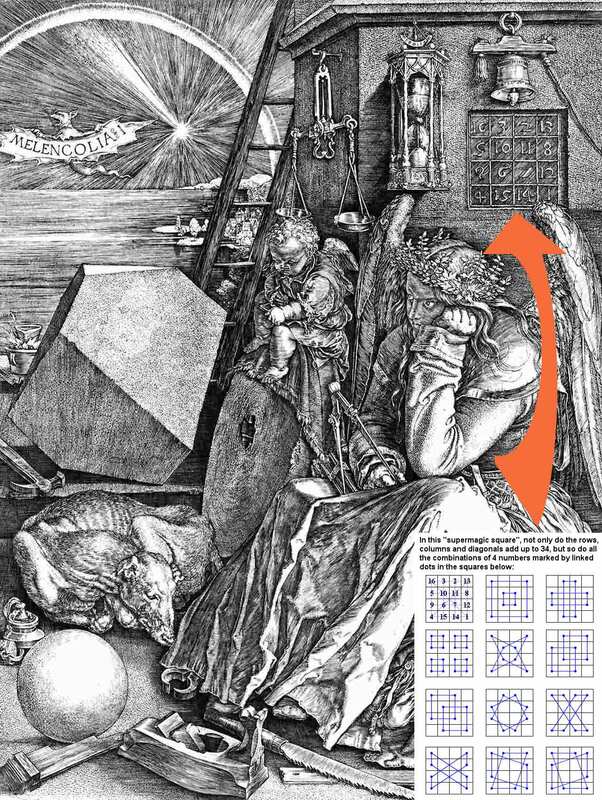 She’s far from the first artist with an interest in this sort of thing – a magic square makes a cameo appearance in an engraving by Albrecht Dürer from 1815. 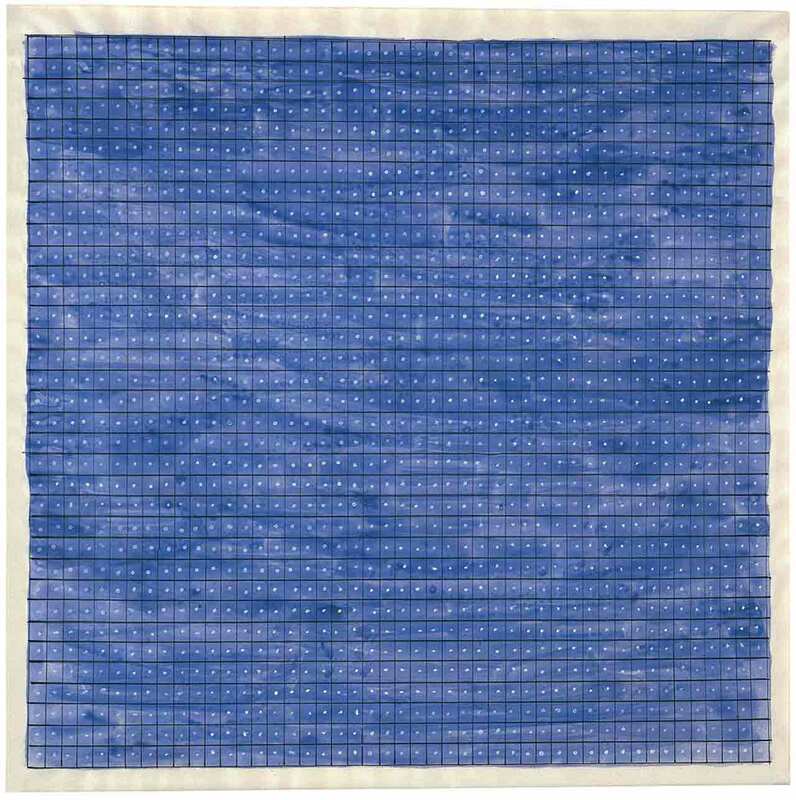 2) An insanely labor-intensive, monk-like painting practice that might make Agnes Martin balk: Seamlessly painted ombre backgrounds are covered with a mind-numbing arrays of hand-painted dots, often comprising numbers and/or geometrically derived design structures. Note the numbers in the negative space in the piece below. 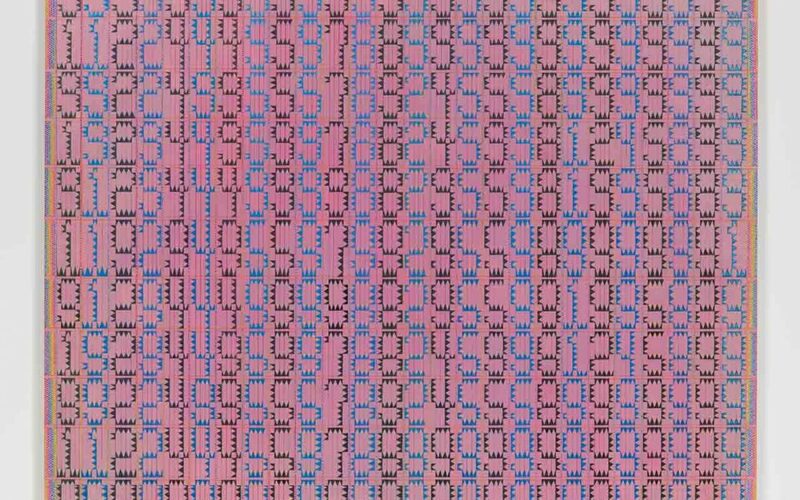 3) An effort to decode randomness: She employs repeating patterns within a tight geometrical framework, generating the illusion of randomness and imperfection. 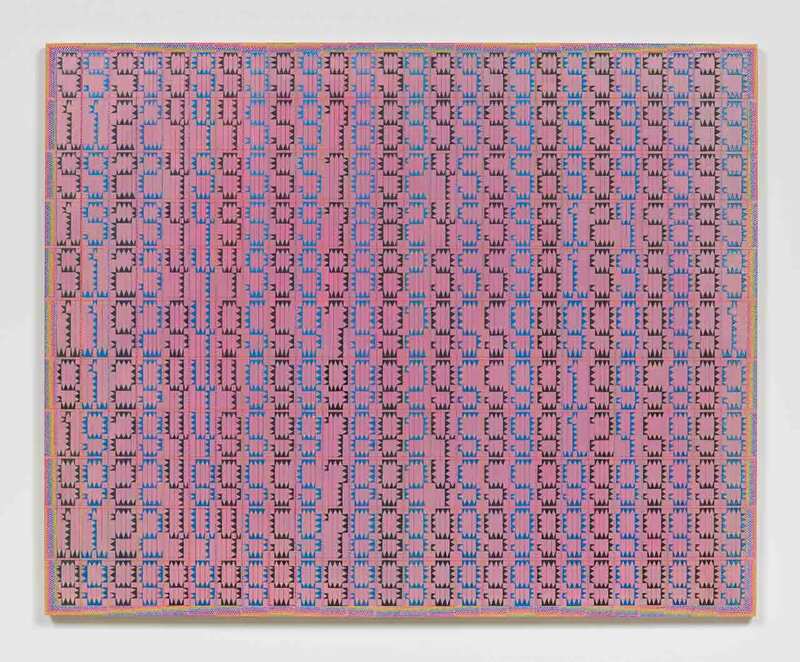 (Look closely at the arrangements of dots that comprise the softly undulating colored bands that edge the image below.) In effect, she weds the rational tool of mathematics with the irrational, exploring a magical synthesis of the two seeming opposites. 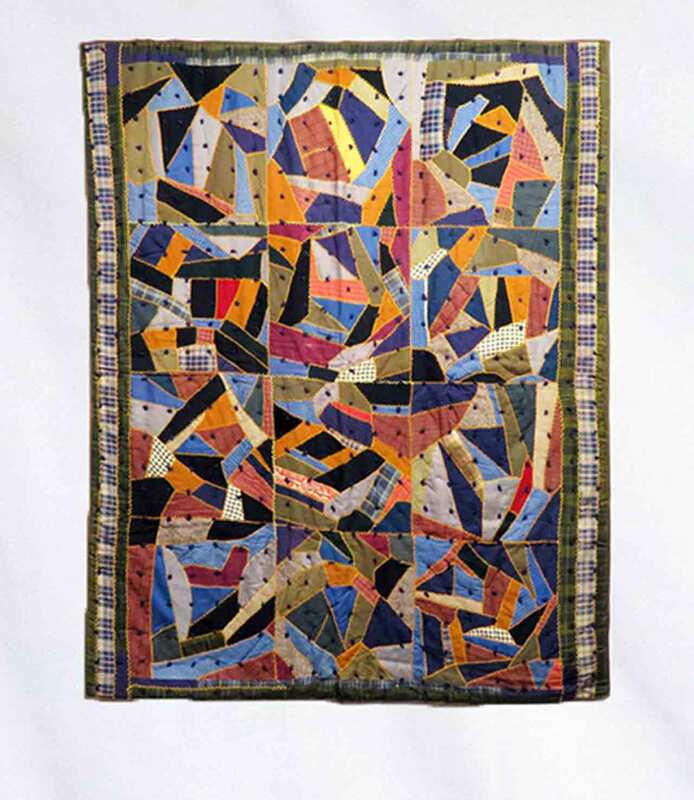 4) A bridging of traditional masculine/feminine gay/straight cultural gaps: connecting stereotypically feminine concerns – like craft, quilting, decoration and a gently-hued, often pastel, palette, as well as an augmented version of LGBTQ colors (red, orange, yellow, green, blue, violet + her own addition of indigo) – with mathematics – a stereotypically straight-laced, male-dominated discipline. 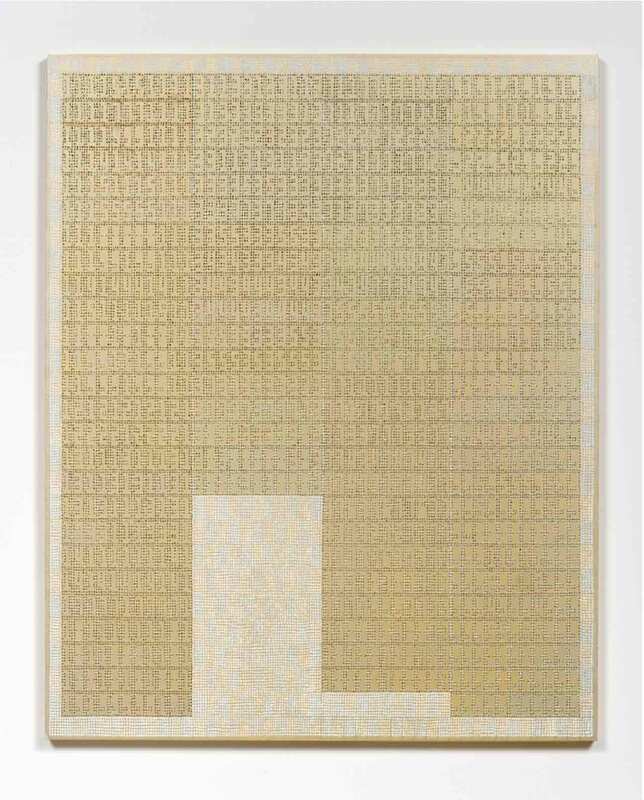 An intention surely resides behind Xylor Jane’s work – but still, with so many themes afoot, what could it be? Is it a talismanic relationship to numbers? Is it an affinity for the zen of mind-numbing, hand-cramping labor? Is it an exploration of the limits, opportunities and magic offered by mathematics and geometry? Is it a feminist/LGBTQ political statement? Is it a spiritual quest? Grappling with these anally conceived Rorschach tests, one’s answer is apt to vary depending on who you are or even when you’re looking – even if you readdress the very same painting, again and again and again.